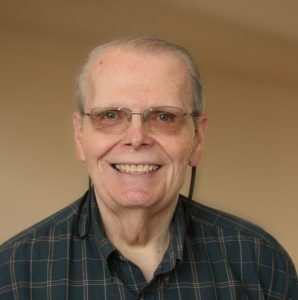 Steve Mills is now retired and worked for over 45 years in manufacturing and safety management. He was born and raised in Corvallis, Oregon. He has been married to his wife for 43 years. They have three grown sons and seven grandchildren. He is a regular volunteer and spent five years volunteering with the Benton County Sheriff’s Office and currently with the Albany Police Department from 2014 to present. 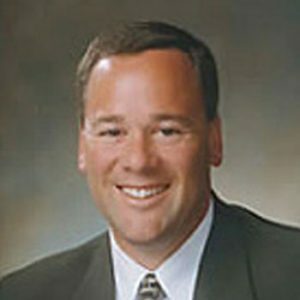 Jim Merryman is the president and CEO for OFD Foods, LLC, based in Albany. OFD Foods is the largest diversified freeze-drying company in the world. 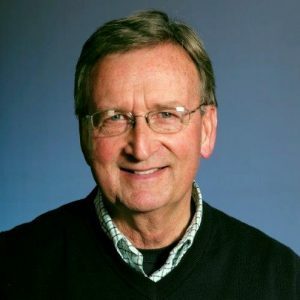 Jim began working for Oregon Freeze Dry (as the company was then named) in 1974, while attending Oregon State University to pursue a degree in mechanical engineering. 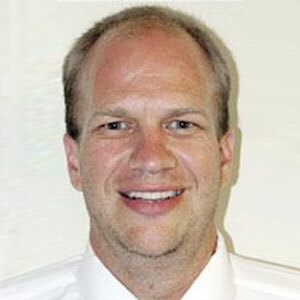 Currently Jim serves on the boards of Linn-Benton Community College, LBCC Foundation, and Samaritan Health Plans. He also serves on the Albany Area Chamber’s task force on Workforce Development. Jim and his wife Becky reside in Albany, and they have three children and four grandchildren. Jay Burcham is the owner of Burcham’s Metals in Albany. Jay believes in supporting the community through service and provision of resources. He has assisted local nonprofit organizations in various capacities. A graduate of West Albany High School, he began his college career at LBCC and has a Bachelor of Science Degree in Speech Communications from SOU. Jay and his wife Teresa (Ashby) were each born and raised in Albany. Oregonian for almost 20 years, most of that in Linn county. Board certified ER physician with 22 years experience in the field, currently the ER Director for Samaritan Albany General Hospital. EMS director for most of Linn and Benton counties, recently appointed to the State of Oregon EMS Committee. Has been serving on the Lebanon School Board for the last 10 years, and has a strong desire to serve in the educational field. Having seen many lives saved by bystander CPR, a strong believer in CPR/ basic lifesaving skills training. Married with four children, three still at home. Wally Ordeman is a 5th generation funeral director with Fisher Funeral Home, and throughout his 34 year career has had a deep respect for the local police and fire personnel he has worked with in various professional situations. 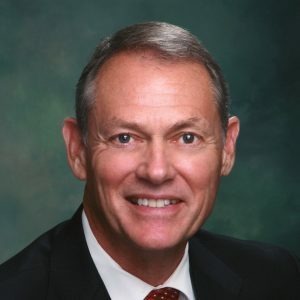 Wally has been active in many civic organizations and is excited to lend his experience to the mission of the APSF. Wally is married to his wife Robin, and has sons Perry and Alex; grandchildren Jackson, Peyton, and Sawyer; and step daughters Keely, Brianne, and Ally Benedict. 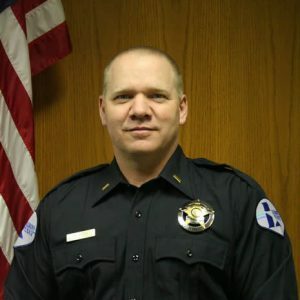 Brad Conners has lived in the Albany area for the past two years, after relocating from California’s Wine Country, where he served as a police officer for 18 years. 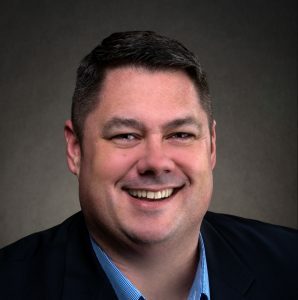 Upon moving to Albany, Brad worked at the Albany Police Department as a Crime Prevention Specialist and Accreditation Manager prior to launching a career as a broker with RE/MAX Integrity in Albany. Brad lives in Albany with his wife, Jen, and two children, Ben and Emily. 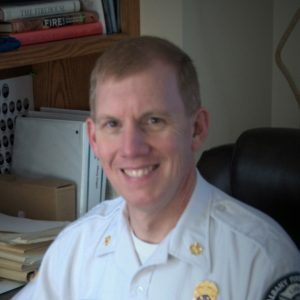 John Bradner serves as Albany’s Fire Chief. Brad Liles is the Support Services Captain for the Albany Police Department. He has worked for the Albany Police Department since 1994. Captain Liles grew up in Albany and is a graduate of West Albany High School. He earned a Bachelor’s of Science Degree in Criminal Justice, from the University of Idaho. He enjoys spending time with his family, outdoor sports and has coached youth sports in Albany for many years.